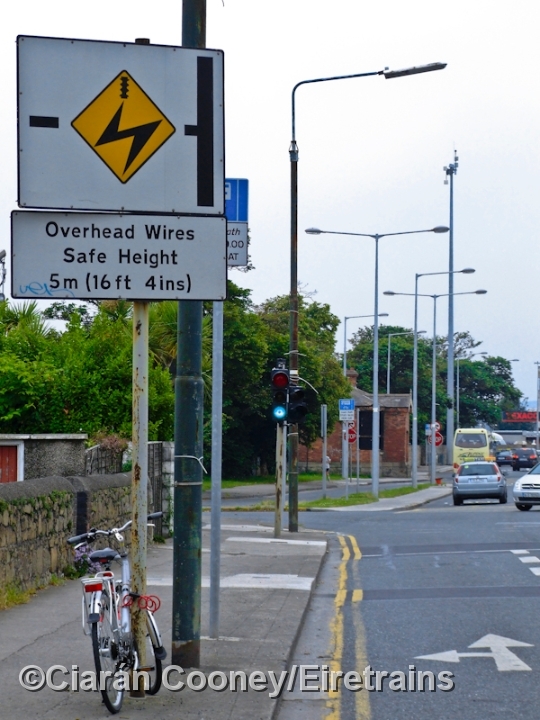 Merrion, in Dublin City's southern suburbs, once had its own station on the main Dublin to Rosslare line. 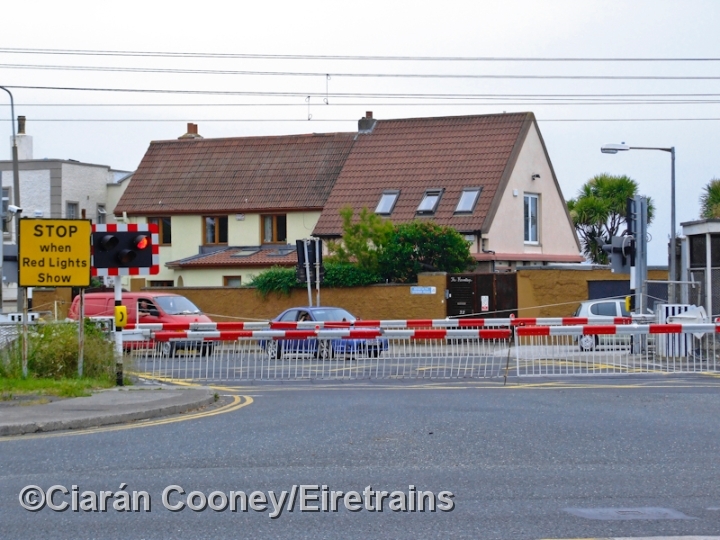 The station was opened shortly after the completion of the line to Kingstown (now Dun Laoghaire) in 1834. 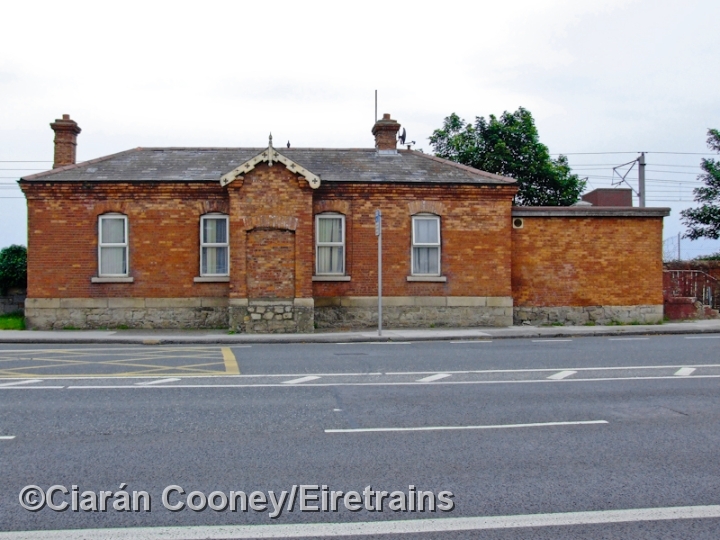 The Dublin & Wicklow & Wexford Railway, which had taken over the Dublin & Kingstown Railway company, closed Merrion in 1862, but was reopened in 1882, acquiring at the same time a single storey brick station building on the up platform, and waiting shelter on the down platform. It closed in 1901, but was reopened again in 1928 by the Great Southern Railway, but for only six years. 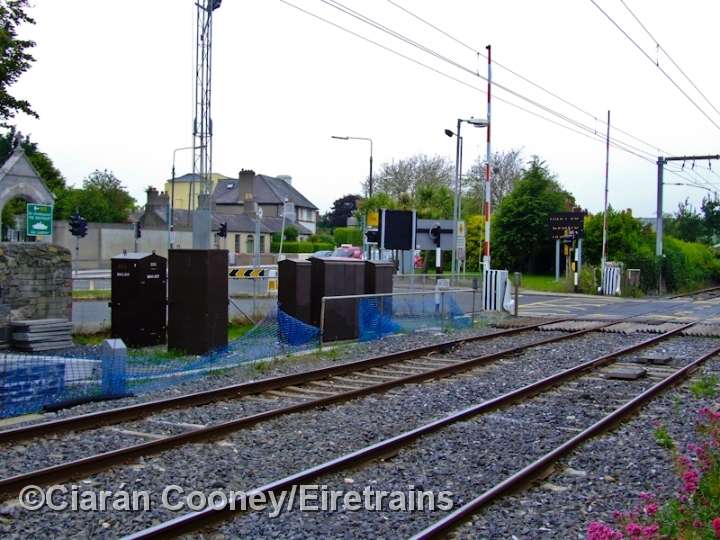 The 1871 DWWR built signal cabin was located at the north end of the station adjacent to the notoriously busy level crossing. 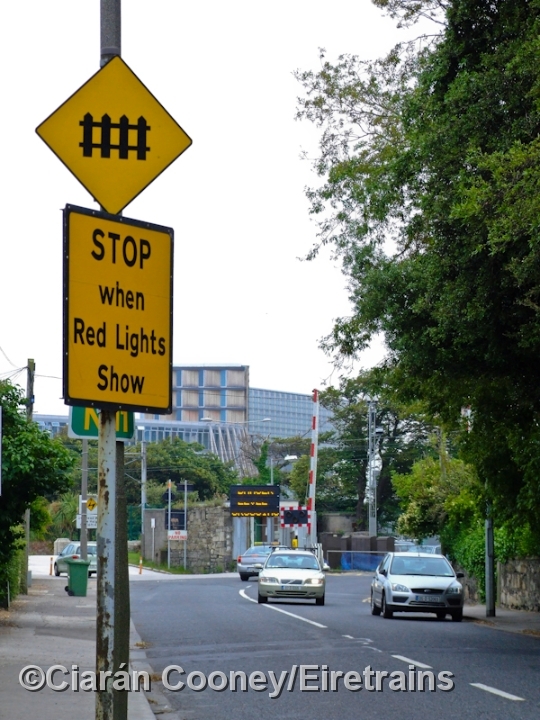 The cabin was reduced to a gate box in 1936 after the GSR introduced automatic signals, and survived until 1984 when crossing was automated for the DART electrification. 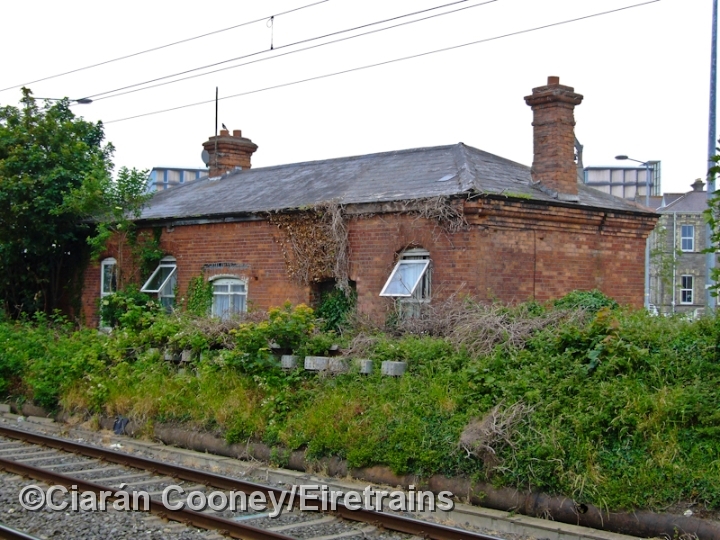 The station building, located on the R118, survives as private residence, but the up & down platforms have been demolished.